Most of the times the emails sent are filtered out by customers since they are irrelevant to their current taste and preferences, as a result without any conversion and leads your marketing budget to become ineffective. If you want to market your products and services in less time by spending less for the right customers, then Nine Digital can help you in approaching them in a faster and a more effective way. Nine Digital’s email marketing service helps you to send customized messages in bulk to specified target groups of your database and engage with them in social media space. Through emails we help you to establish a direct engaging personal relationship with customers, which is valuable for your business. Email marketing is undertaken by us only after a detailed analysis is being done on the current and prospective buyers of your products and services. Using our email tools send out mails that are integrated with the social media and landing pages keeping in mind to generate quality leads, better engagement and better ROI. The following process is adopted by Nine Digital for email marketing. Our team’s expertise lies in providing an easy and approachable way of giving you important strategic assistance for your business. So you are better equipped in comparison to your competitors with the most effective email campaign. We combine technology, insights & analytics and industry expertise that can provide you with quick and effective solutions for email marketing. It’s important to maintain a list of targeted customers with whom we can connect, communicate and also ensure optimum conversions. We can help you to do better targeting millions of prospective customers and then build your entire email campaign accordingly. Our email developers use their skill-set to design a unique customized email. We will offer creative and technological expertise in designing an email, using our creative concepts and brand development ideas. Furthermore, we can create personalized landing pages focussing on the email campaign content and better customer experience. Nine Digital’s email marketing services can help you to send mails related to your products and services to exact target groups. You also have the option to follow up with the interested customers via email marketing or social media touch points and engage directly with them. 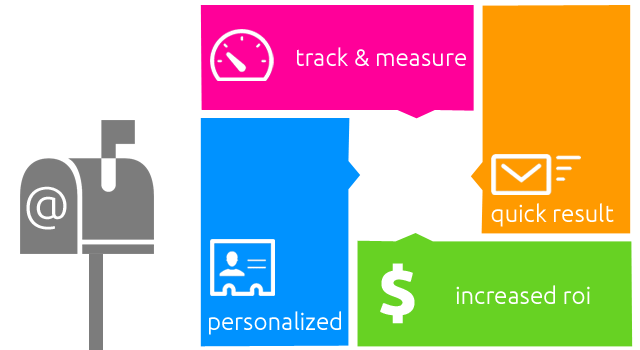 After sending out emails, we will measure the success of the email campaign and analyse the performance and report on the basis of usage, click-through, opens, trends, subscriptions, hard bounce, soft bounce, social engagement etc.